A great addition to your cast. 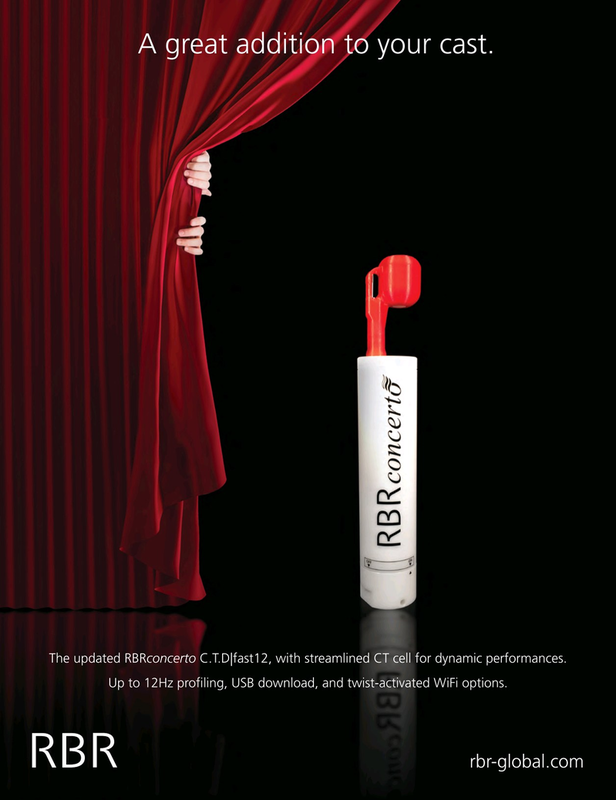 The updated RBRconcerto C.T.D|fast12, with streamlined CT cell for dynamic performances. Up to 12Hz pro?ling, USB download, and twist-activated WiFi options.